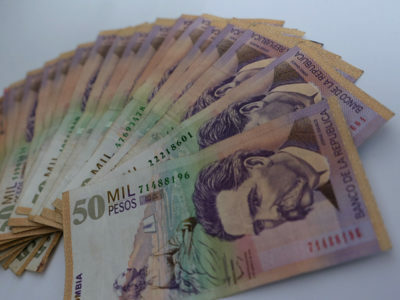 Colombia’s central bank lowered the key interest rate by 50 basis points at yesterday’s meeting to 5.75%. 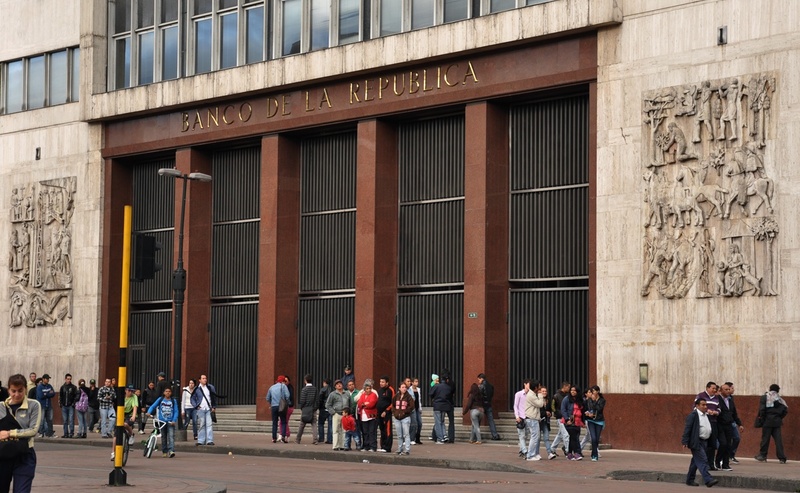 In its statement after the cut, the Banco de la República committee highlighted the recent decline in oil prices (to a level below the bank’s 2017 projection), drop in inflation, and weakening of the peso against the dollar. Given these factors, the majority of committee members deemed it prudent to prioritize kickstarting more economic activity over concerns that inflation may stay above the target range of between 2%–4%. The central bank said its decision was based upon the “weakness of economic activity” and warned that it is “likely” that annual GDP growth will end 2017 “below the current projection” of 1.8%. Inflation remains a concern, however. 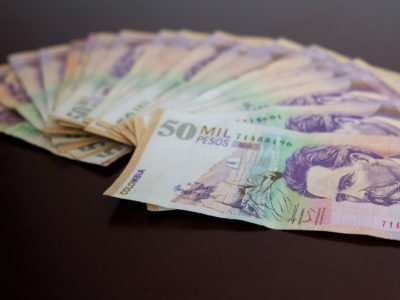 Despite the inflation rate falling to 4.37%, on a year-over-year basis, in May — down from 5.47% in January and a 16-year high of 8.97% last summer — the Banco de la República committee noted ongoing worries about the “persistence of inflation” and the “speed of convergence” of inflation to the 3% target. A recent, sharp drop in food prices could also mean that inflation creeps back up later in the year, stated the bank. 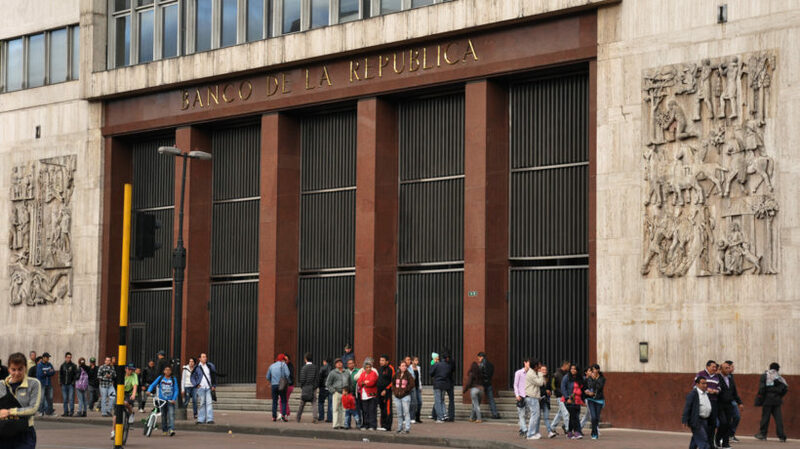 Analysts at the central bank now expect inflation in Colombian to end the year at 4.37%. By the end of 2018, they project it will be within the target range at 3.54%. At yesterday’s meeting, all seven committee members were in favor of reducing the interest rate. Three voted for a 25-basis-point cut while four were in favor of the larger 50-point decrease. The cut was larger than the consensus expectations of market analysts recently surveyed by Reuters. While all 22 of those surveyed anticipated a cut, 13 predicted a 25-point reduction compared to nine who saw the 50-point move coming. This cut marks the sixth time in the past seven months that the central bank has voted for a reduction, lowering the interest rate by a cumulative 200 points, from 7.75% to 5.75%, since December 2016. 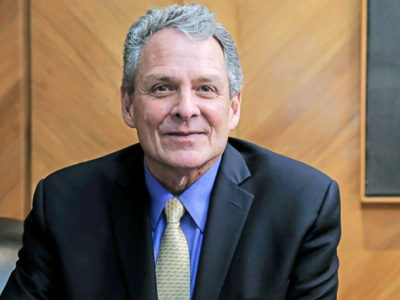 Last month, after the May meeting that cut the rate by 25 points, Echavarria said that he was hoping that the rate would finish 2017 at 5.25%. Yesterday’s action means that the interest rate is already halfway to that figure less than 30 days later.